Royal Visitors at St Luke's! This morning, the teachers were shocked and surprised when two very special royal guests opened up the school for us! 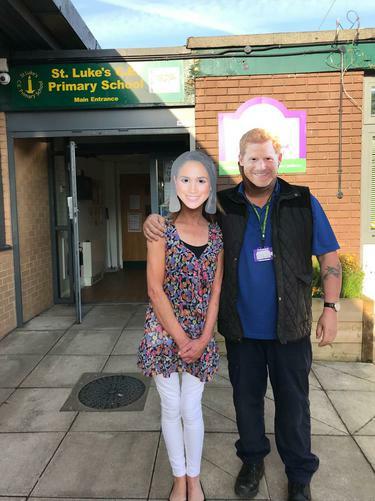 Here at St Luke's we are very excited to celebrate the Royal Wedding of Prince Harry and Meghan Markle. The children are even having a special royal wedding theme lunch!